At least 50% off the print price! Stimulus plans: good or bad? Free markets: How free are they? Jobs: Can we afford them? Occupy Wall Street… worldwide! Everybody’s talking about the economy, but how can we, the people, understand what Wall Street or Washington knows – or say they know? 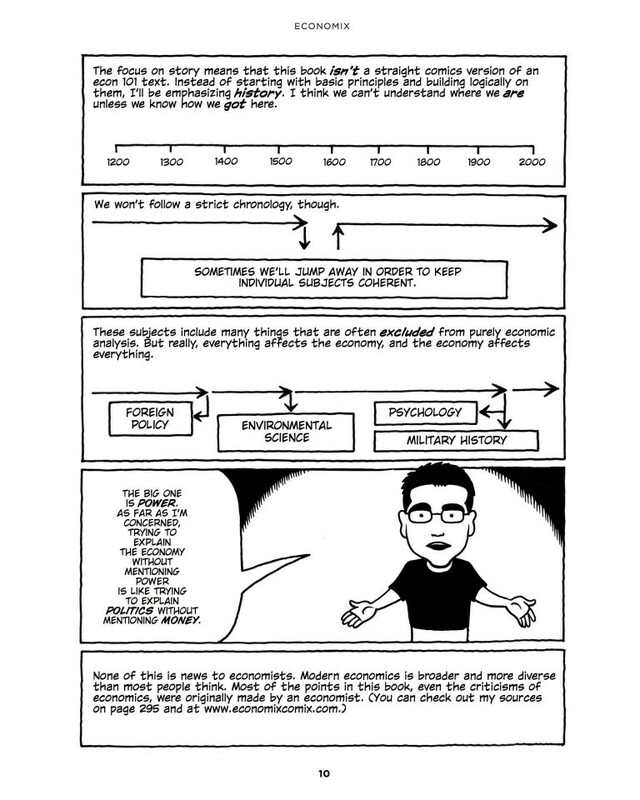 Read Economix. 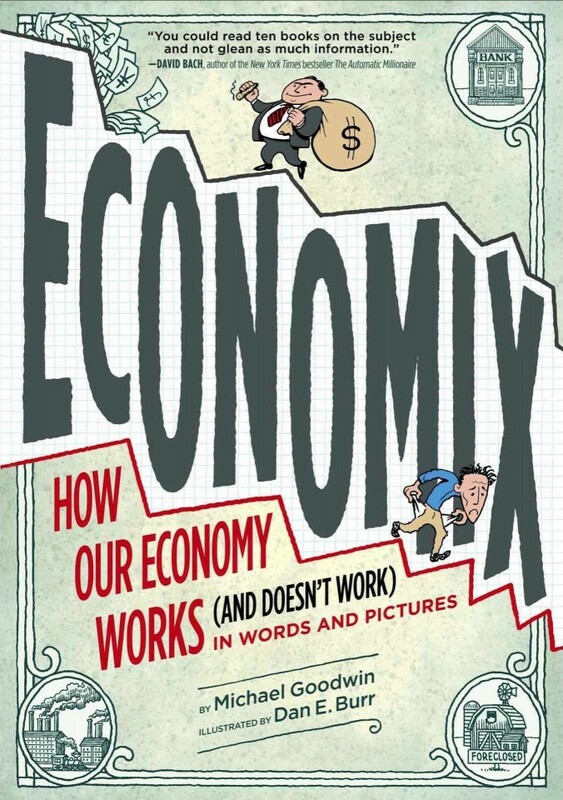 With clear, witty writing and quirky, accessible art, this important and timely graphic novel transforms “the dismal science” of economics into a fun, fact-filled story about human nature and our attempts to make the most of what we’ve got… and sometimes what our neighbors have got. 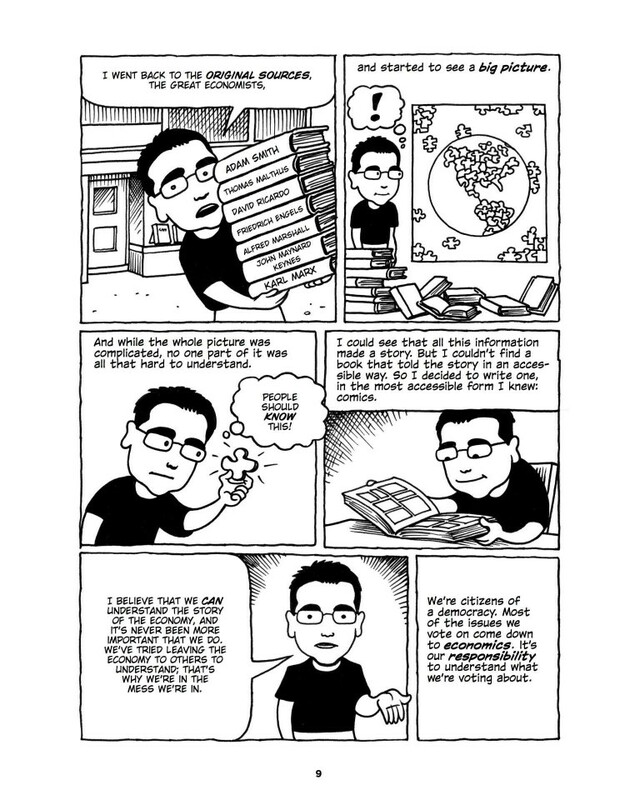 Economix explains it all, from the beginning of Western economic thought, to markets free and otherwise, to economic failures, successes, limitations, and future possibilities. 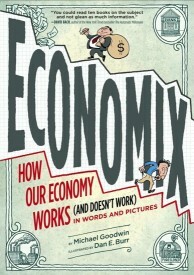 It’s the essential, accessible guide to understanding the economy and economic practices. A must-read for every citizen and every voter.